It looks more real than a movie. 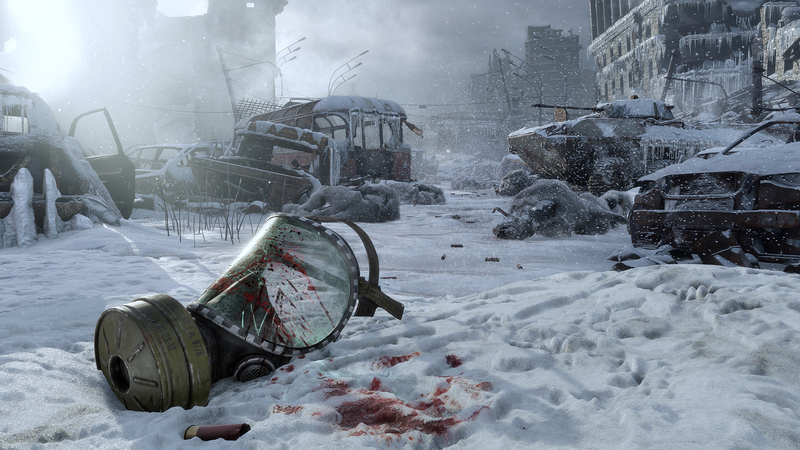 4A Games wrote: Metro Exodus is an epic, story-driven first person shooter from 4A Games that blends deadly combat and stealth with exploration and survival horror in one of the most immersive game worlds ever created. 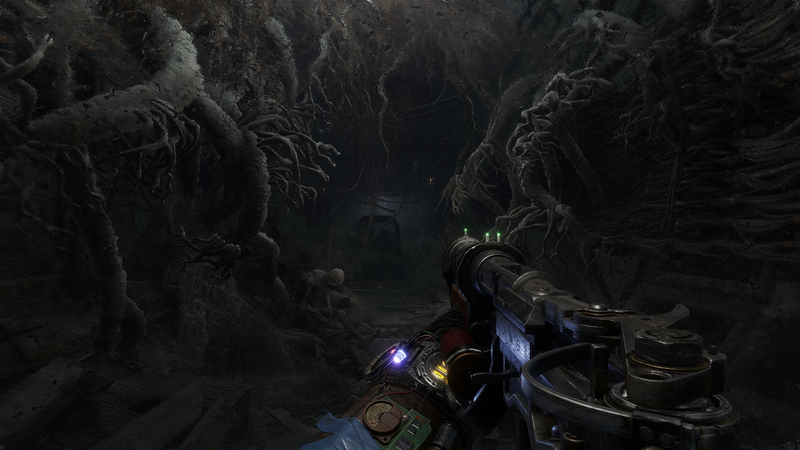 Sal Romano wrote: Metro Exodus will launch for PlayStation 4, Xbox One, and PC in fall 2018, publisher Deep Silver and developer 4A Games announced. 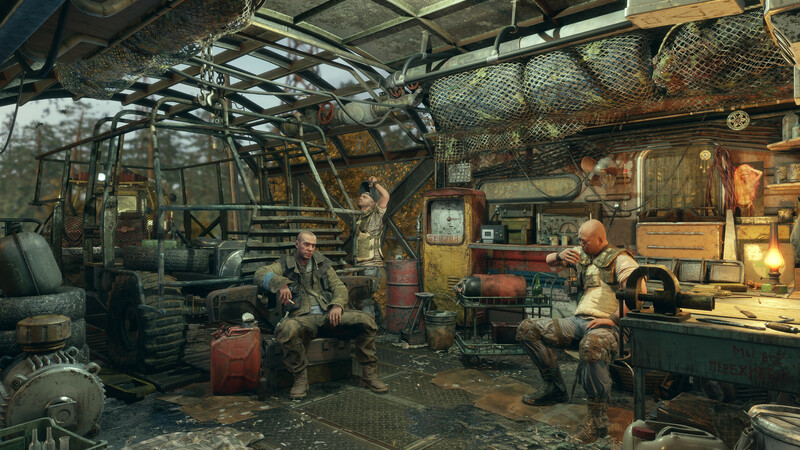 Joe Donnelly wrote: The development of Metro Exodus is progressing well; we are all really excited by what we are seeing," says Deep Silver in a statement. "We have been constantly reviewing the games progress to ensure that we deliver a product that gamers and fans of the Metro series want and deserve, as well as keeping an eye on announcements from our competitor products. 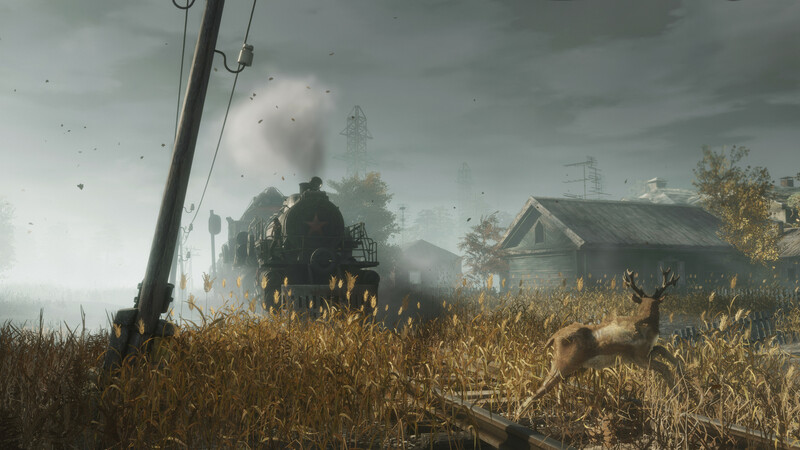 Sal Romano wrote: Metro: Exodus will launch for PlayStation 4, Xbox One, and PC on February 22, 2019, Deep Silver announced during Microsoft’s E3 2018 press conference. Huw Beynon, Deep Silver Head of Global Brand Management wrote: We're looking at a total playtime of both previous games combined. In terms of geographical footprint, as we have moved to these more open areas, we can fit pretty much the entirety of the first two games (in terms of footprint) into just one of our huge levels. 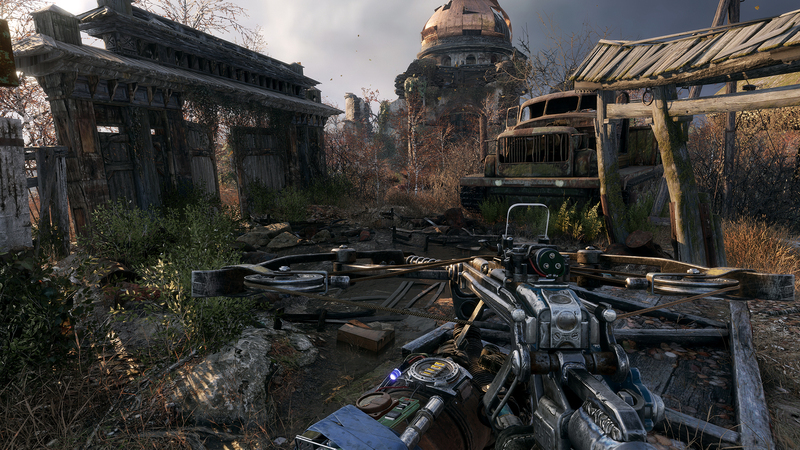 The last two games came in at about 12GB each, and we're struggling to fit Metro Exodus onto a single Blu-ray. This is a massive step up for the studio. I checked this one out on the Xbone, it's not a bad version if it's your only option. Anyway, the game looks great, expect the same atmosphere and style as the first two games with added production values. What they've added really shows from the start of the game: more story, more dialogue, and polished stealth and shooting. It's a good step up from the second game and that's not mentioning anything past the two-hour mark where the environments and level design start to open up and introducing some new mechanics. Definitely looking forward to playing more of the game.